Hi guys! I’m Christy from the blog The Girl Who Ate Everything. If you’re not familiar with my blog, I’m a self-proclaimed foodaholic who loves to run! 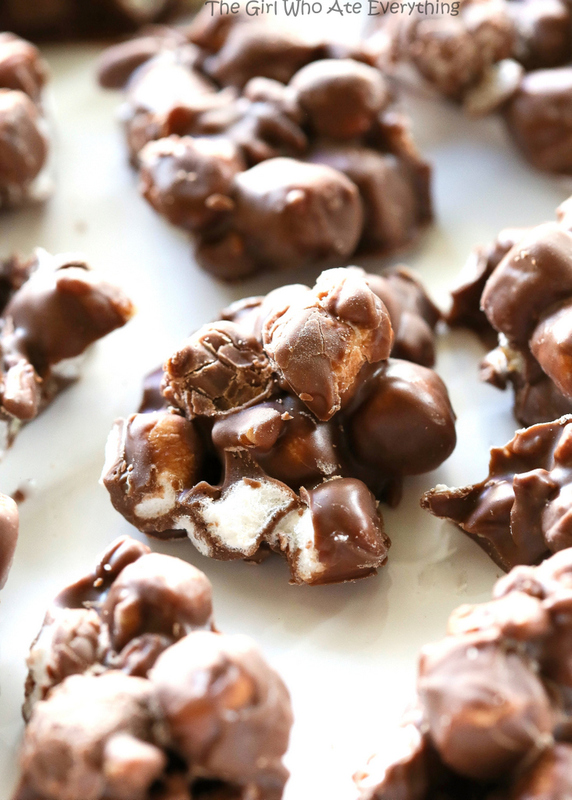 I’m excited to be here today sharing these Rocky Road Bites with you. From experience, the best treats are those that can be made off the top of your head and this is one of our favorites. 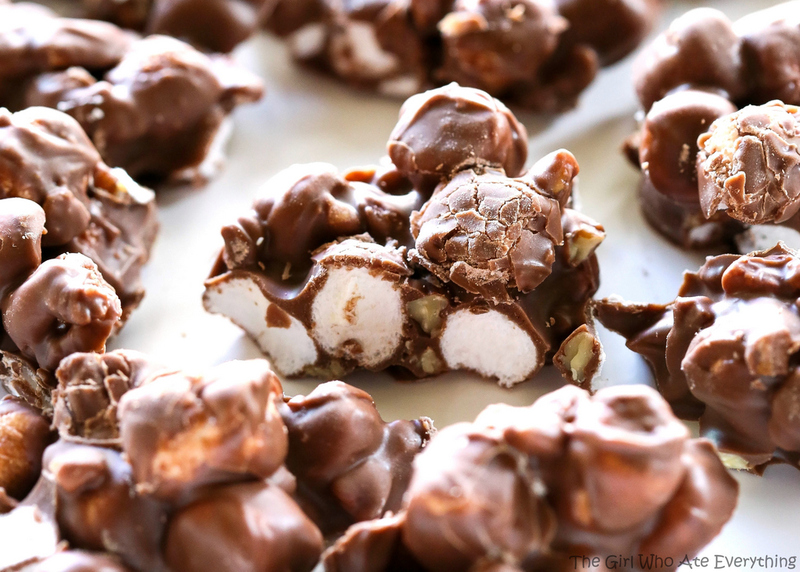 My husband’s go-to ice cream flavor is Rocky Road and any treat that has the same flavors, he goes crazy for. 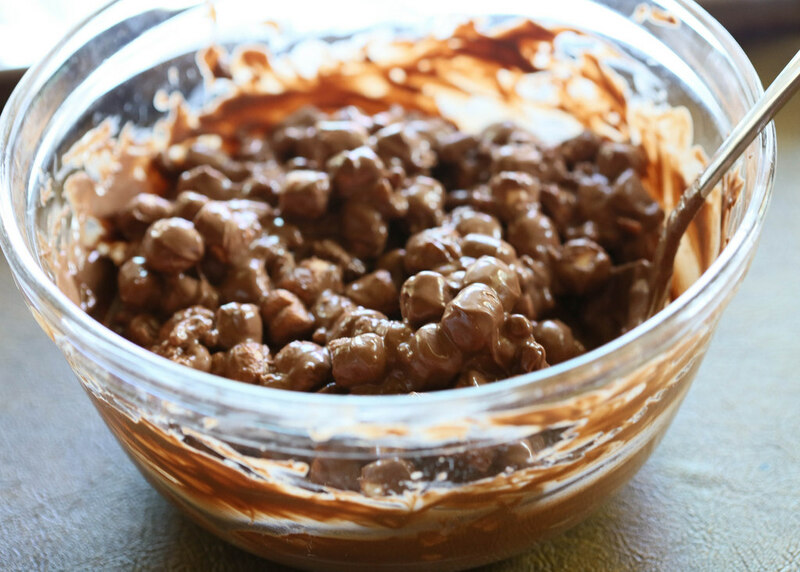 In a large bowl mix your melting chocolate, marshmallows, and chopped pecans. Spread it all out on wax paper, parchment paper, or aluminum foil and sprinkle it with a little sea salt to bring out the flavors. Let it set and then break into pieces and enjoy! Melt chocolate according to package directions. 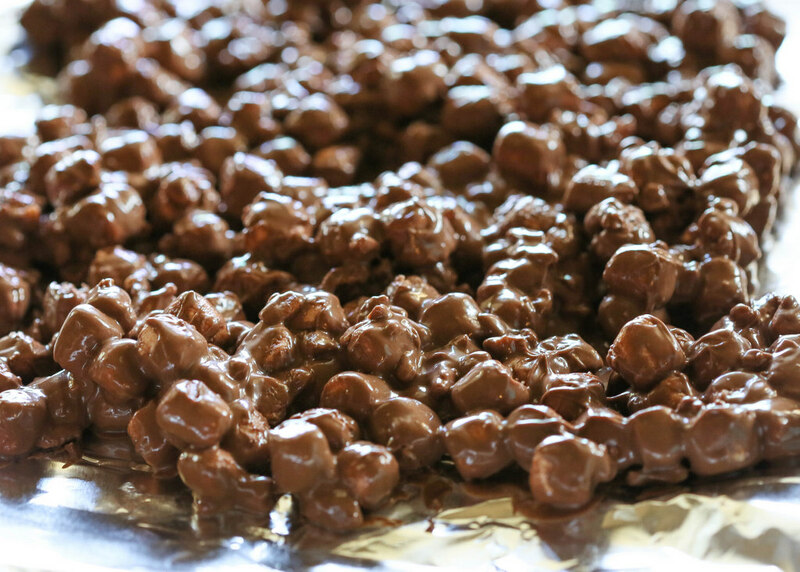 In a large bowl stir in melted chocolate, marshmallows, and pecans until coated well. Spread evenly on wax paper or parchment lined baking sheet. Sprinkle with sea salt to bring out the flavors even more. Let mixture set for at least an hour. You can speed this up by placing it in the refrigerator. Break into pieces and enjoy! 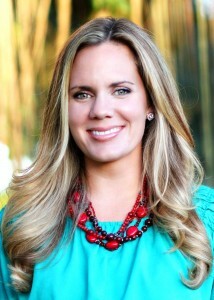 With five hungry kids, a husband in the NFL, and her own insatiable appetite, Christy Denney has plenty of mouths to feed. Her blog, The Girl Who Ate Everything, is filled with family-friendly favorites that will make your mouth water. If you’re looking for simple, delicious, and easy dishes the whole family will love, she’s your girl. This looks so good is this two one pound chocolate bark? Oh, this is one recipe open to fun! Throw in some graham cracker pieces, crushed pretzels, ... I'm getting hungry. Time to not look at dessert! Thanks for sharing! Yum! This reminds me of a treat my mom used to make. Can't wait to make it myself!